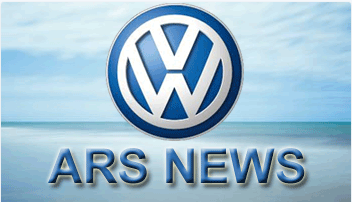 To support our rapidly growing Volkswagen dealer base, ARS has created a VW specific system to support VW dealerships that offer courtesy loaner cars. We provide all required forms and best practices to automate your loaner car process. Click HERE to learn more. ARS announces a new loaner car module to specifically support Chrysler's Courtesy Transportation Program for Chyrsler, Dodge, Jeep and Ram brands. Click HERE to learn more. 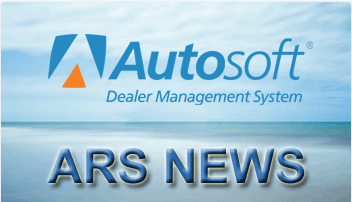 Autosoft Integration Provides Seamless Connection Between Autosoft’s Dealer Management System and ARSloaner’s Cloud-Based Loaner Car System for Automotive Retailers. 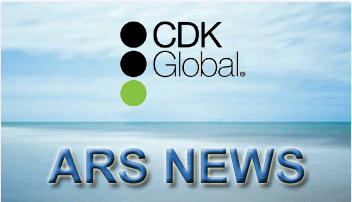 ARS has been approved as a certified CDK DMS integration partner. As part of the CDK Global Partner Program, ARSloaner will be able to automatically pull in customer and RO specific data from CDK speeding the customer checkout process. The past few years have seen a record number of recalls from many major automobile manufacturers and OEM parts suppliers. However dealership CSI is actually on the rise which appears to be inconsistent. 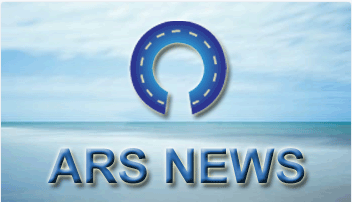 ARS in Digital Dealer Magazine: New ARS Recall module performs a nightly scan of all fleet cars in the system and alerts dealers to any new and outstanding recalls. The new scan addin automates everything and ensures your fleet is current on recalls.